The breeding season is finally coming to an end, as we’re seeing fewer and fewer matings happen when we’re with the vervets. However, this brings with it an exciting prospect – some of the females might be pregnant! After our previous post about Wokbox and her male admirers, we suspect one of them may have been successful, as her belly is starting to look quite round! We’ve also noticed this with one on the sub-adult females on Troop, as Kelsey is also looking like she might be pregnant. We’re not expecting as many infants as we had last year, given that females usually only have one baby every two years, and the majority of the females we study currently have infants who are coming up to their first birthday, and so are unlikely to have another baby this year. 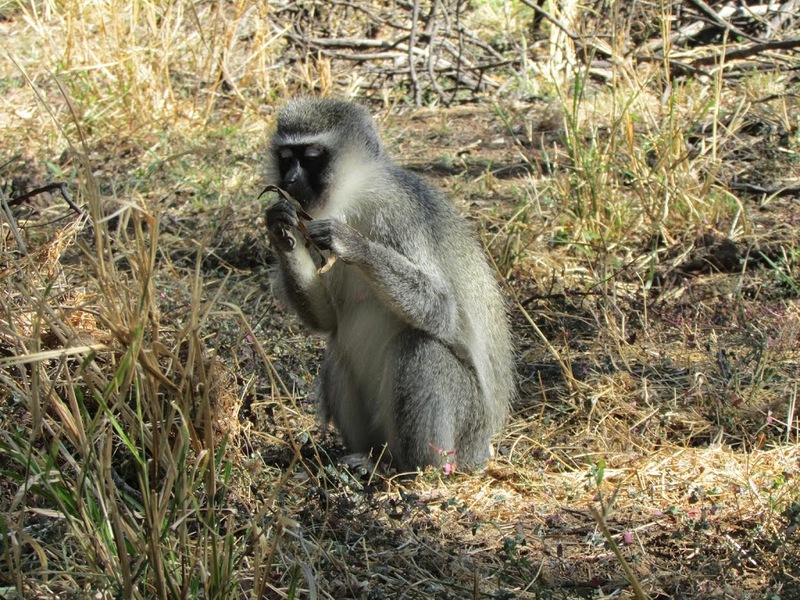 However, we might be lucky to see a few new baby vervets over the next few months if all goes well!